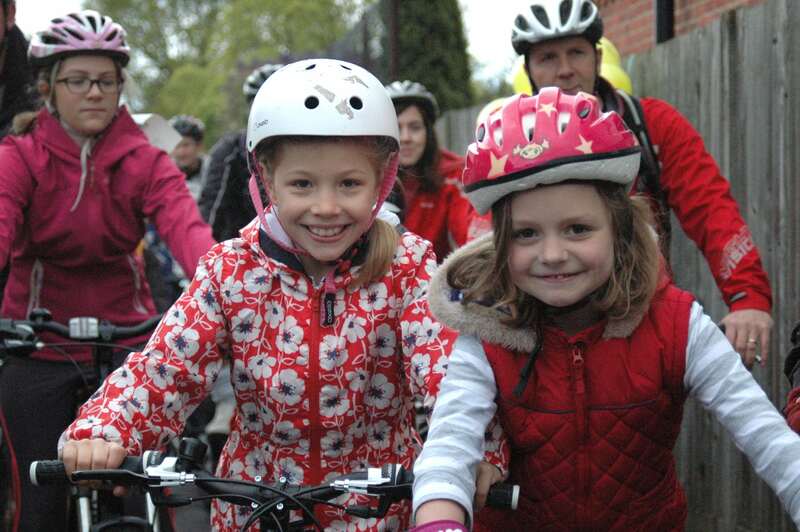 Home > Blog > In The Media > On Your Bike 2015 – COME & JOIN US!!! ‘On Your Bike – Sonning Common’ is a feel-good family cycle ride through Oxfordshire leafy lanes which attracts more than 500 cyclists of all ages each year. 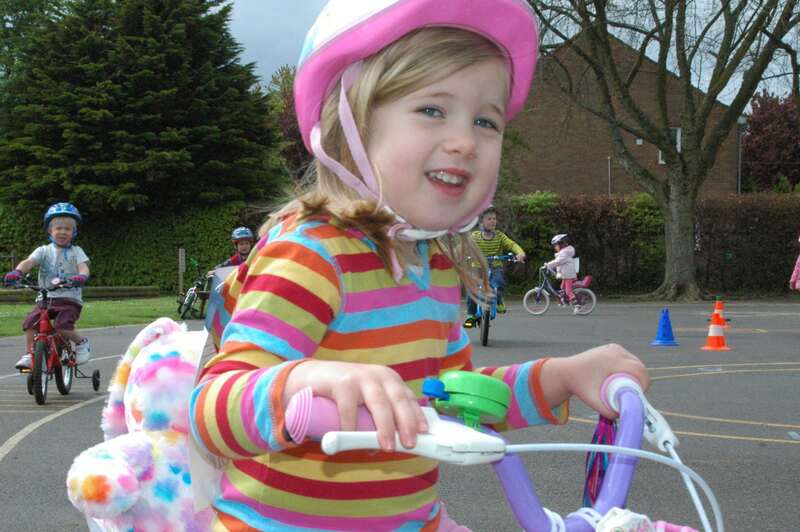 You can choose routes of 6, 12 or 20 miles, or if you’re very little, just around the playground! 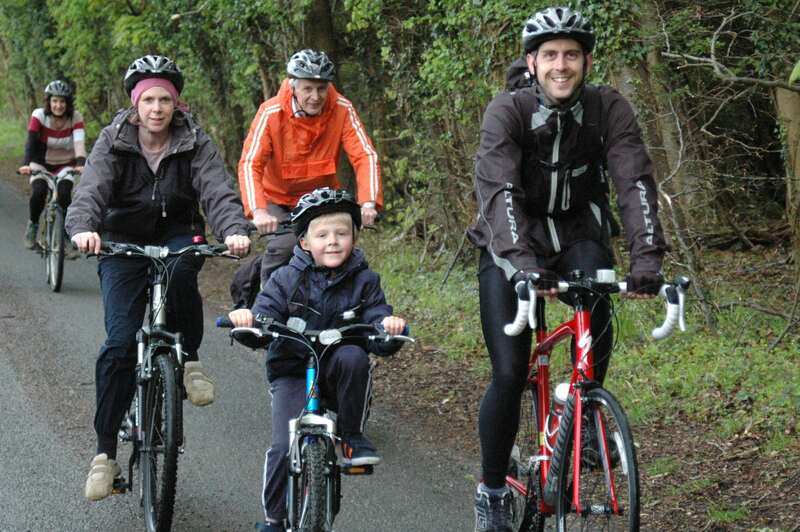 On Your Bike 2015 is on Sunday 26th April. Start time 10.30. Cafe open for breakfast, brunch or lunch from 09.30. This year the proceeds will be shared between Sonning Common Primary School and The Royal Berks Charity which is raising money for a new and much-needed children’s orthopaedic unit. “The event is now an established part of the community calendar and Beville’s is helping us encourage even more local people to join us and get active!”.